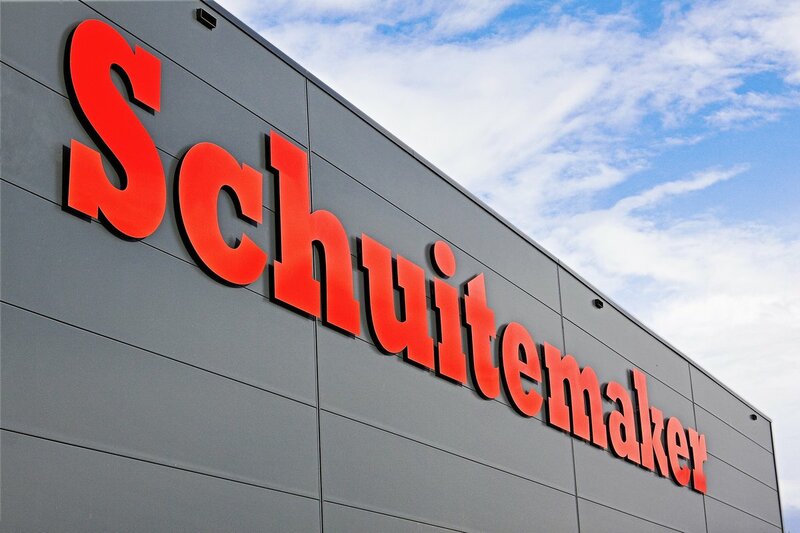 Revealing welding robot at Schuitemaker | Schuitemaker Machines B.V.
On Thursday the 28th of January Schuitemaker has organized a symposium with the theme: “Smart production from innovative products in an almost 100-year-old family company in the Netherlands”. This says it all with regard to what we are, who we are and how we are at Schuitemaker. During the symposium we started the use of our new state-of-the-art welding robot. Mr. Jan Huitema. Member of the European Parliament revealed the robot and also told the invited guests more about the challenges of the European political landscape. Also present were mr. Fried Kanen (president of Metaalunie), mr. Gerard Heerink (director of Fedecom) and dr.ir. Kees Lokhorst (lector Herd Management and Smart Dairy Farming at Van Hall Larenstein University) who gave their insight on the future regarding Agricultural and robotical developments. With improving and innovating our production process, we want to secure the position of our products in the market for the future.